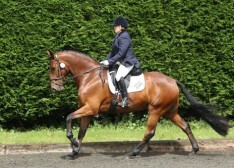 Welcome to the Essendon & Epping Forest Dressage Group website. 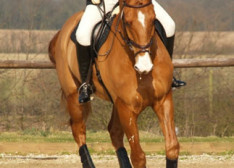 EEFDG is an affiliated riding club which has been in existence for more than 30 years and has an active membership of more than 70 people, Based at Woodlands, near Chingford, the club is one of the largest in area 8 of the BRC and has members from London, Essex and Hertfordshire. As an affiliated BRC club we exist to provide support and encouragement to amateur riders of all levels. 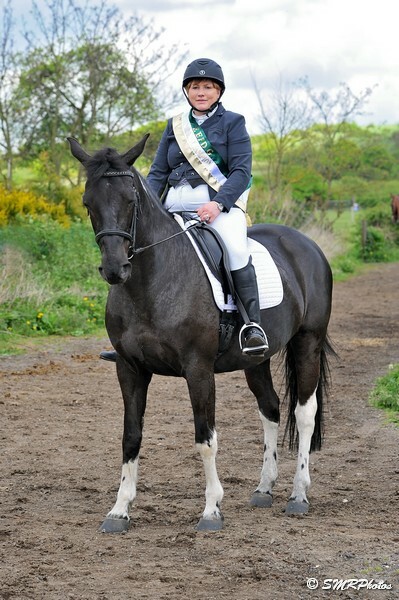 We regularly have teams competing at regional and national BRC events and we hold our own dressage leagues with summer and winter championships as well as Expert clinics, Test and Train events and BD Dressage shows. I am looking for members that are interested in representing EEFDG in dressage at the winter qualifiers for national championships. I am putting together the teams over the next week or so, so please get back to me asap if you are interested. You must be available for both the qualifier and championship show. See Teams page for more information. Our membership year starts on January 1st 2019 and so please remember to complete your membership renewal forms and submit to our membership secretary Teresa with your membership fee. We can accept cheques and Paypal. Our first show of the year is on Sunday 6th January and it is not too late to enter so it would be lovely to see lots of members riding making a positive start to 2019! We have had such a busy year in 2018 with so many successes. Our shows continue to be busy and the mix of Affiliated, Freestyle, Para and club shows along with the range of qualifiers is proving popular with members and non members alike. It’s great to see lots of new faces and it would be even better if we could encourage more of those riders to join the club. There are many benefits of being a member of the riding club. 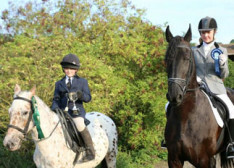 Firstly you have reduced entry fees for all our shows, and you can qualify for our championships and league prizes. The team for EEFDG is also having a very successful time and once more the showjumping team has qualified for the Championships. If you would like to join in with the team competitions just contact Colleen who will advise you on how you can be selected as a team member. In addition to team events we also have a number of very successful expert clinics which are available to members of the club. And in addition to all of that, membership also includes public liability insurance and BHS discounts. Of course members are really important in the successful running of the club and for every member we ask you all to help out at one show per year. Naomi is often emailing around trying to get help at the last minute and it would be great if you could indicate the date you can help when you submit your renewal form if possible. You also get a voucher entitling you to free entry for a club show in return. Finally we do try very hard to keep communicating with you as members of the riding club. All events are on our website and our Facebook page and if you have changed your email details lately please do send an email to Naomi so we can update our records.